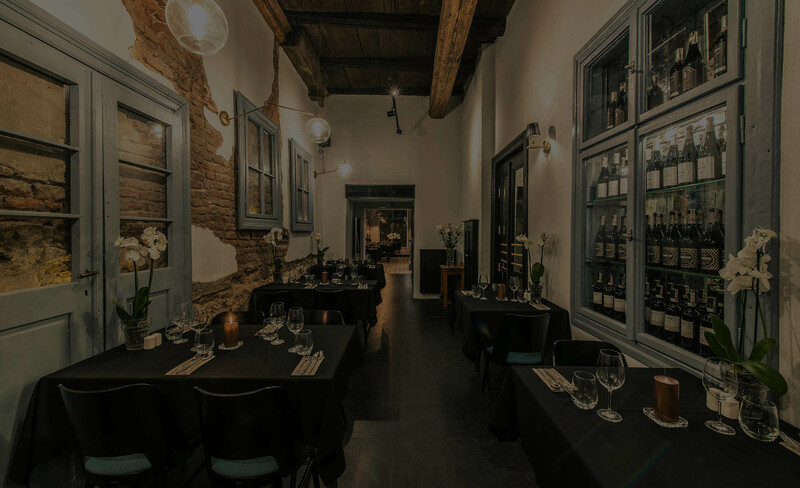 Del Papa is the restaurant with the tradition of over 10 years and for many it is a place of worship on the culinary map of Krakow. Since 2005 it has been delighting everyone with its true Italian dishes and has created a numerous group of regulars. Since 2011 it has been proud due to the nomination in the Michelin Guides, whereas since 2014 it has been highly rated in Gault Millau as well. 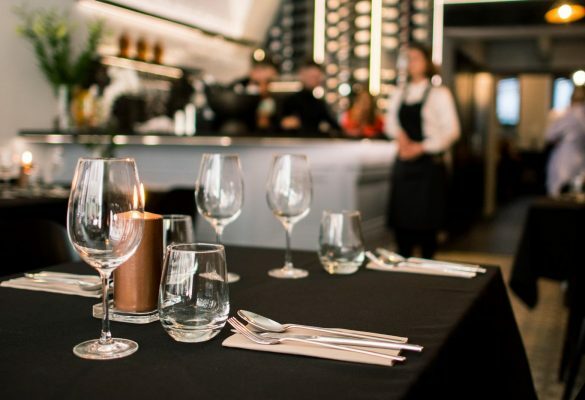 Admirers of Italian cuisine will find here not only the best dishes prepared on the basis of genuine products but also quietness and a moment’s rest from the hubbub of the city. 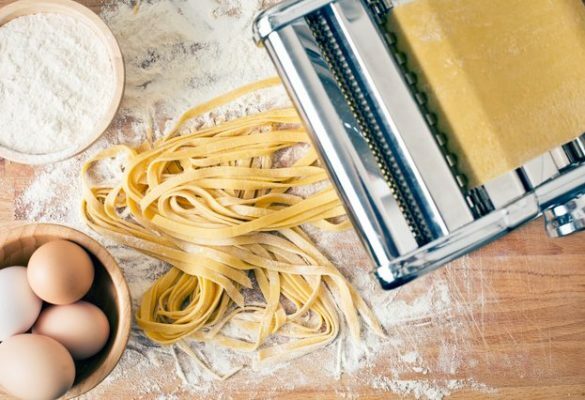 Our speciality are perfect hand-made pasta and pizza prepared based on our original recipe. 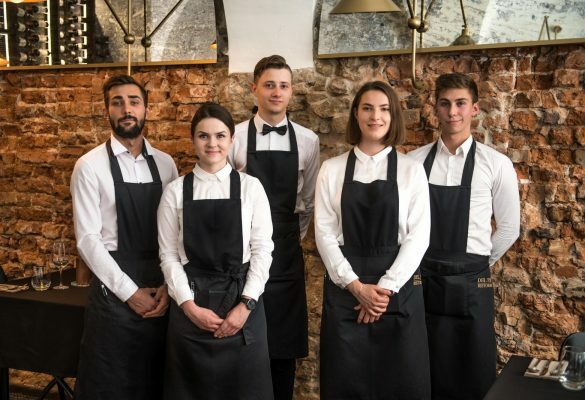 Del Papa brings the Italian feast culture to Krakow vibrant with life. We wish you step back from your daily routines for a moment in the surroundings of the most beautiful interior and taste dishes inspired by Italy, whereas idyllic atmosphere and aromatic scent of Italian delicacies will accompany you long after leaving our abode.